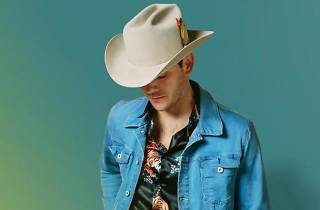 With the ingredients of classic country, Sam Outlaw has managed to reflect the mystique of modern life in Los Angeles via his album 'Tenderheart', which takes a careful look inside. It takes courage to have a sensitive heart, especially in a traditionally male-dominated world like country music, and Outlaw shows this without apology or irony. 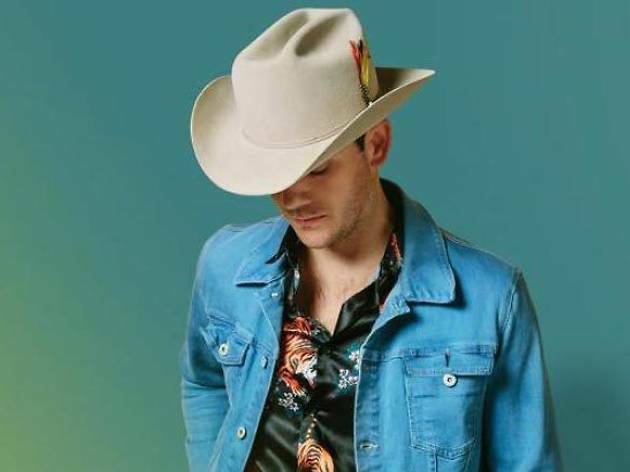 Since his debut in 2015 with 'Angeleno', Outlaw has been known on the LA scene popularly called SoCal Country, touched by the sun and featuring guitar sounds of Baja California.